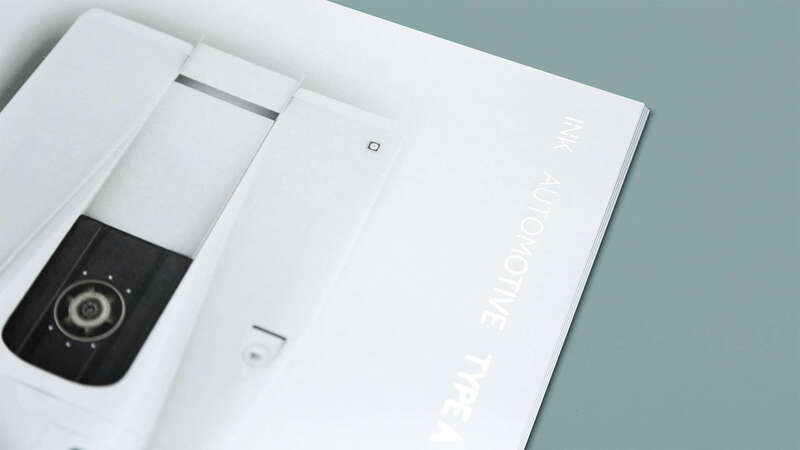 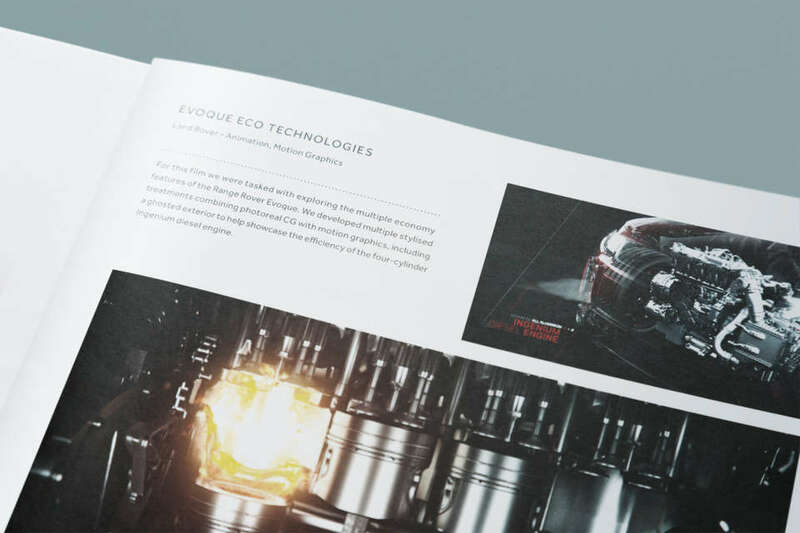 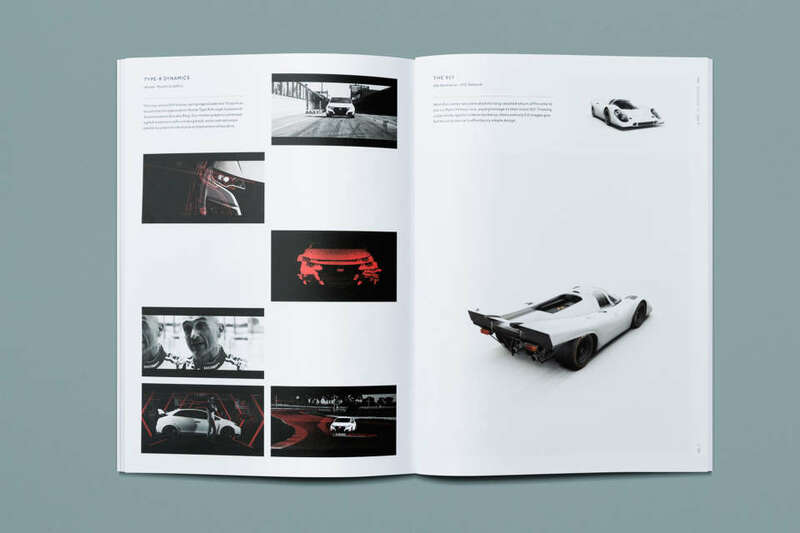 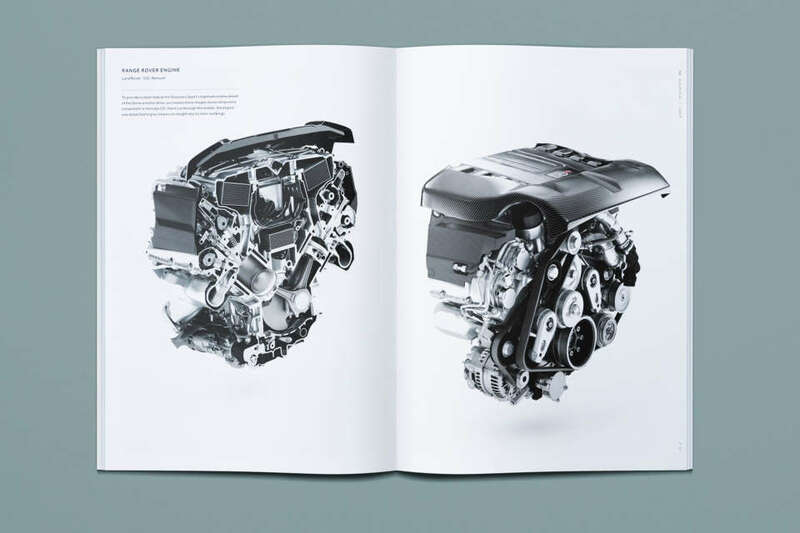 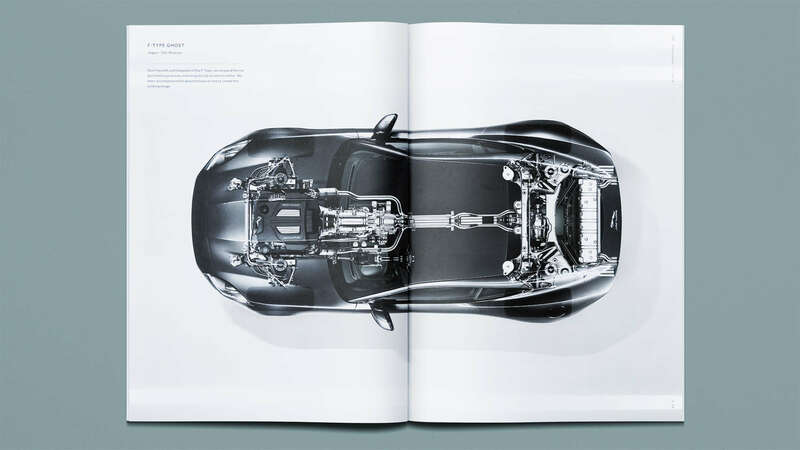 A collaborative effort with our good friend Mr Gresty; Our ‘Automotive Type A’ book features some of our best automotive work, including CG animation, live action, photography and motion graphics for brands including Land Rover, Jaguar, Honda and McLaren. 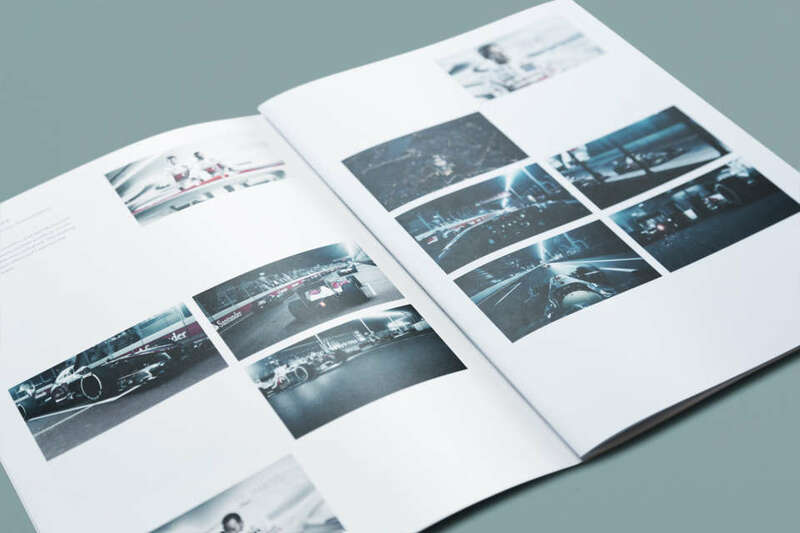 Drop us a line if you want your very own copy! 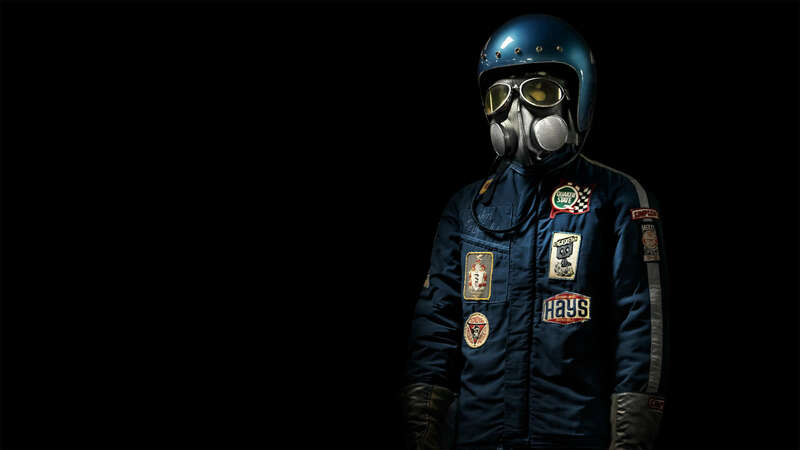 Bold, distinctive and a little off-kilter: Benedict Redgrove’s photographic series of mannequin dragster drivers in their retro uniforms and foreboding masks commands your attention. We retouched these images giving them a fun but unsettling edge.